Get the unique sonic stamp of legendary designer Bob Bradshaw. The Line Booster i just after the EP Booster from Xotic USA. The MXR MC401 Boost/Line Driver is used by Slash. Mainly to boost his solos and put him in the front in the mix. 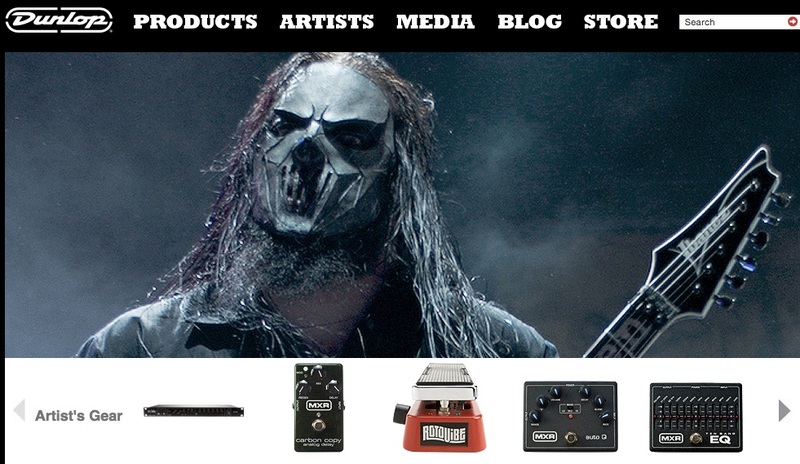 On [this](http://www.jimdunlop.com/artist/zakk-wylde) of Dunlop's website, it lists some of Zakk's gear, including an MXR MC401. 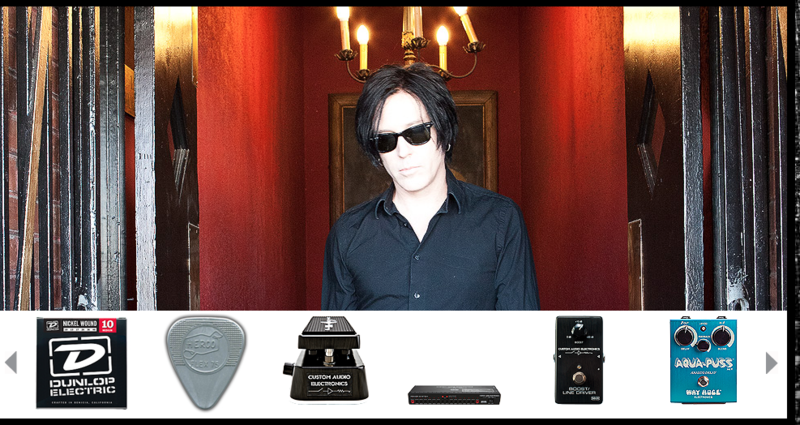 Van Leeuwen's gear includes an MXR MC401, according to [Dunlop's website](http://www.jimdunlop.com/artist/troy-van-leeuwen). According to Dunlop's official artist page for [Chris](http://www.jimdunlop.com/artist/chris-traynor) he uses a MXR MC401 Boost/Line Driver. 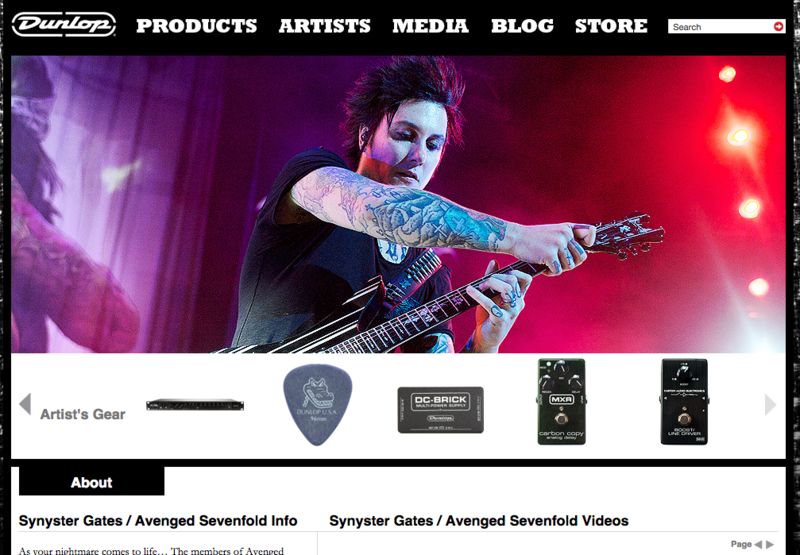 According to Morrison's artist page on Dunlop's website, he uses a Boost/Line Driver. An MXR MC401 Boost/Line Driver is mentioned in [this article](http://www.premierguitar.com/articles/Rig_Rundown_Madonnas_Monte_Pittman) for Premier Guitar, on Monte Pittman's gear. Another one of Robert's pedals is a MXR MC401 Boost/Line Driver. This is according to Dunlop's [official artist page](http://www.jimdunlop.com/artist/robert-trujillo). At 12:22 in this Rig Rundown for Kim Thayil of [Sound Garden](http://equipboard.com/band/soundgarden), his gear is displayed, showing his MXR MC401 Boost/Line Driver. As seen in this Premier Guitar interview, at (7:20) Dave Matthews' signal chain includes an MXR Boost/Line Driver pedal. 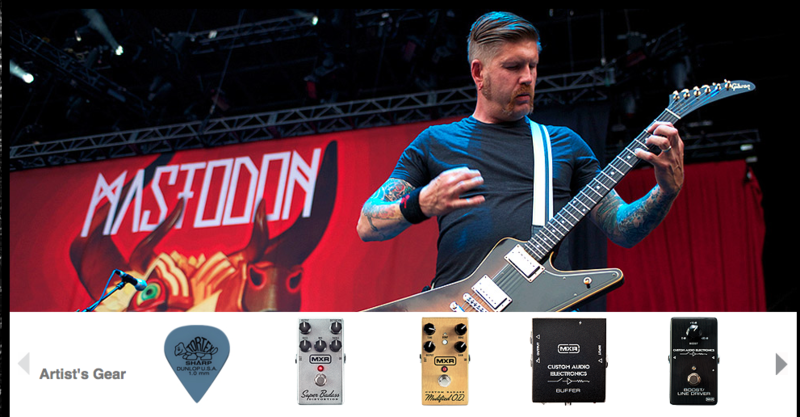 Bill uses an MXR MC401 Boost, according to [Dunlop](http://www.jimdunlop.com/artist/bill-kelliher-mastodon). Another one of Mick's pedals is a MXR MC401 Boost/Line Driver. - [Dunlop](http://www.jimdunlop.com/artist/mick-thomson). MXR MC401 Boost/Line Driver can be seen on this photo of Pizzorno's pedalboard. According to Premier Guitar's [rig rundown](http://www.premierguitar.com/articles/22482-rig-rundown-halestorm), Lzzy Hale uses an MXR MC401. At 3:00 of this Rig Rundown for Stephen Carpenter of [Deftones](http://equipboard.com/band/deftones), he shows off some of his gear, including an MXR MC401 Boost/Line Driver. At this part of the video, there is a good view of Josh's pedal board. Boost and Line Driver is just below the chromatic tuner. According the Jim Dunlop Website, Phil uses an MXR MC401 Boost/Line Driver. "I don’t use a lot of pedals, but my go-to’s are an MXR Custom Audio Electronics Boost/Line Driver, a Way Huge Swollen Pickle Jumbo Fuzz, an Electro-Harmonix Holy Grail reverb, and a ToadWorks Howard Leese Signature Barracuda flanger." In this video for their limited edition sneakers, you catch a glimpse of Seth Avett's pedalboard with a Boost/Line Driver by MXR. 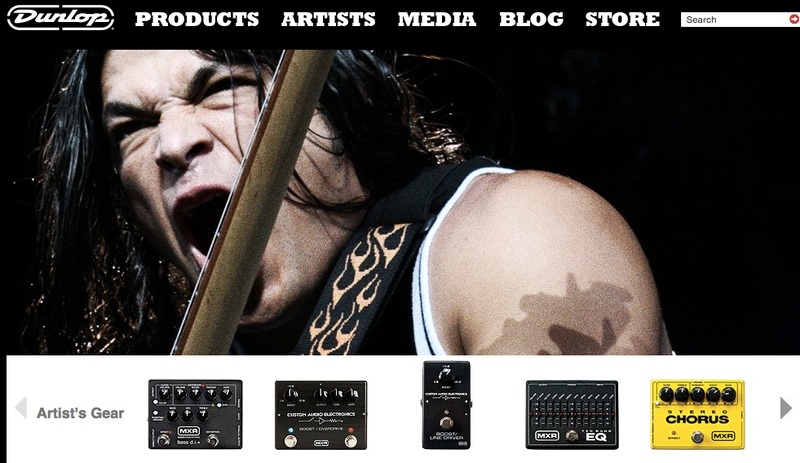 When asked about his gear on Facebook, Rogue replied that he's using the MXR Boost. According to Hay's 2011 pedalboard photo, one of the pedals he was using back then is the CAE Boost/Line Driver. MXR MC401 Boost/Line Driver is included in Pablo Mondello's 2011 setup, and also seen clearly in [this video](http://youtu.be/2n7kUkZWPi4) where Pablo shares his pedalboard. 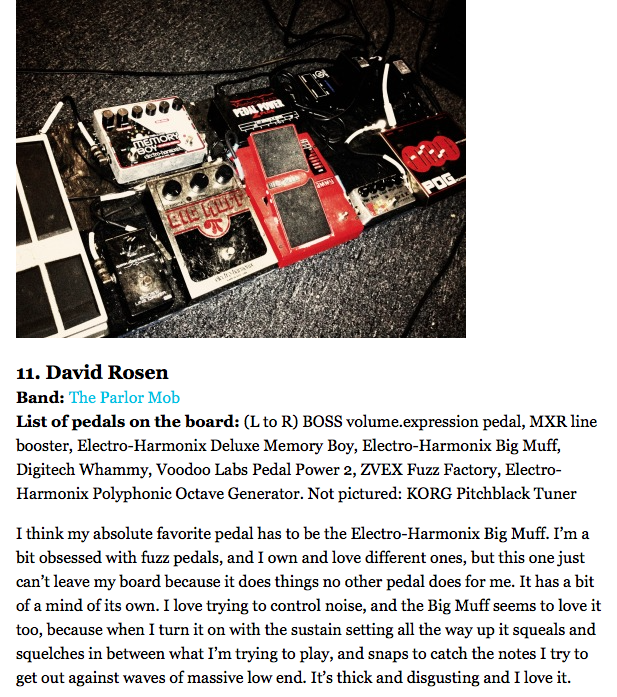 David uses an MXR MC401, according to [this](http://www.pastemagazine.com/blogs/lists/2012/05/14-guitarists-talk-about-their-pedal-boards.html?a=1) Paste magazine article. An MXR MC401 can be seen on [this](http://www.guitargeek.com/robin-finck-nine-inch-nails-guitar-rig-and-gear-setup-2014/) detailed gear diagram, of Robin Finck's Nine Inch Nails stage setup. Jesse uses this boost line driver by mxr. "I've had shoot-outs with other boosts and it just beats them out every time," Joe Hottinger says, at 35:00 in this rig rundown. 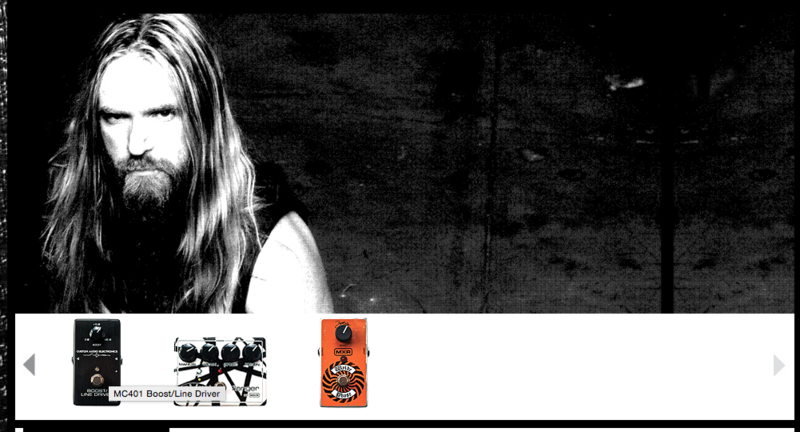 According to Skaff's pedalboard photo, Skaff uses the MC401 Boost/Line Driver. At 1:41 in this video, in which Rob Chapman goes through his new pedalboard, he shows his MXR M401. 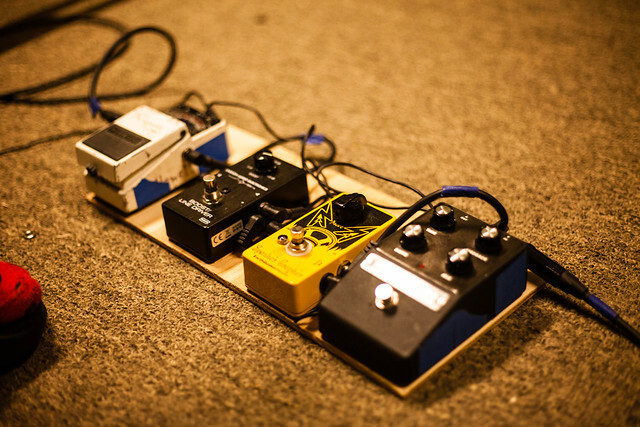 In this photo of Robertshaw's pedalboard [(source)](http://www.gettyimages.com/detail/news-photo/alex-robertshaw-pedals-for-the-everything-everything-news-photo/156502306#alex-robertshaw-pedals-for-the-everything-everything-performance-on-picture-id156502306), the MXR Line Driver is visible. Jan bo u?ywa tego efekty gdy trzeba szybko podbi? czysty kana?. MXR joined forces with Custom Audio Electronics founder Bob Bradshaw to bring you the MC-401 Boost Pedal. Cleans up nicely when you roll back your guitar volume, making it extremely responsive to picking dynamics without thinning your tone. High-quality components provide quiet operation and trouble-free interaction with other pedals on your board. Custom Audio Electronics has made limited quantities of pedals for select clientele since 1980 and has now teamed up with MXR to bring these pedals to the masses. Since I am also a singer I like to keep my rhythm sound lower in the mix and let the rest of the band carry the melody. This little puppy allows me to jump over everyone when it's time to step away from the mic. All it does is boost. Does not color the tone in any way; which is what I want. I love this boost pedal so much! I owned a MXR Micro Amp for a while, but it seemed to color my tone a little too much (too much low end). The MC401 doesn't color my tone at all, but instead, provides a very natural boost that pushes my amp into natural overdrive. The boost is extremely articulate and produces throbbing palm muting and clear chords. If you're in the market for a boost or a buffer, I'd look no further. This pedal is affordable, sturdy, and sounds absolutely amazing! One knob, simple design, built like a tank and nothing fancy-schmancy here. It's probably the most transparent boost pedal in the market - there is completely no coloration of tone, retains 100% of amp tone. I use it at a dead end of my chain to get only slight volume bump for some lead parts. It can be powered up to 18v to get even more headroom. Its perfect for live situations if you are going to make a solo. It gives power to the sound without adding noise. I like the CAE/MXR Boost/Line Driver. It makes the sounds I need to Boost come alive. Like my OG Marshall BluesBreaker along with my Boss GE-7. I use it as a buffer and also as a clean boost. It works really well for pushing the tone without adding gain or compression. I didn´t think I would get to enjoy this one that much, but after using it a few times while playing live I just fell in love with the possibilities it offers. Gives my guitar and other effects a great sound without making way to much noise at a time. I just can´t regret getting it. This pedal suitable for giving an extra kick to the overdriven tone. With this one, just kick it on and simply takes you from rhythm/lead tone to solo tone and help you standing out to the front of the mix. Does what it says on the tin, makes it louder. Great for the solos to cut through and works better though the effects loop.